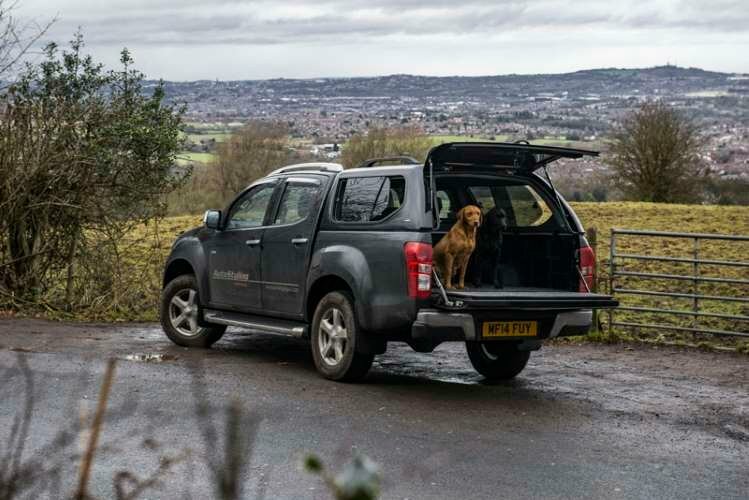 Isuzu has focused on durability and fuel efficiency, producing vehicles that perform well whether you’re using them for pleasure or work. 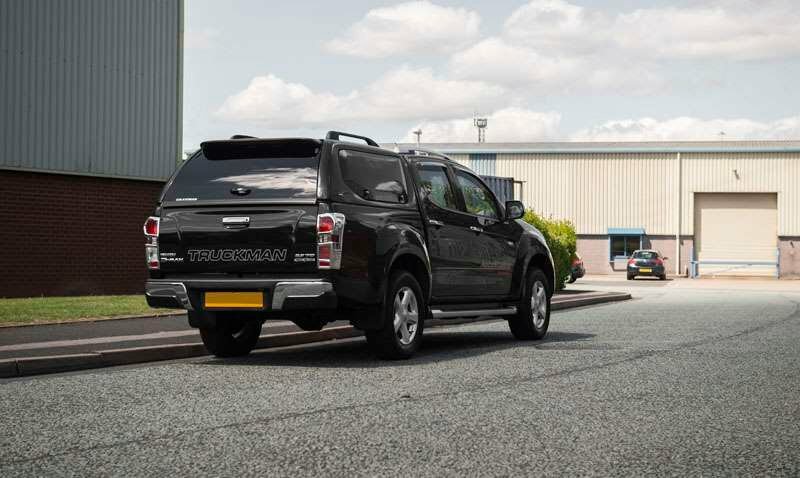 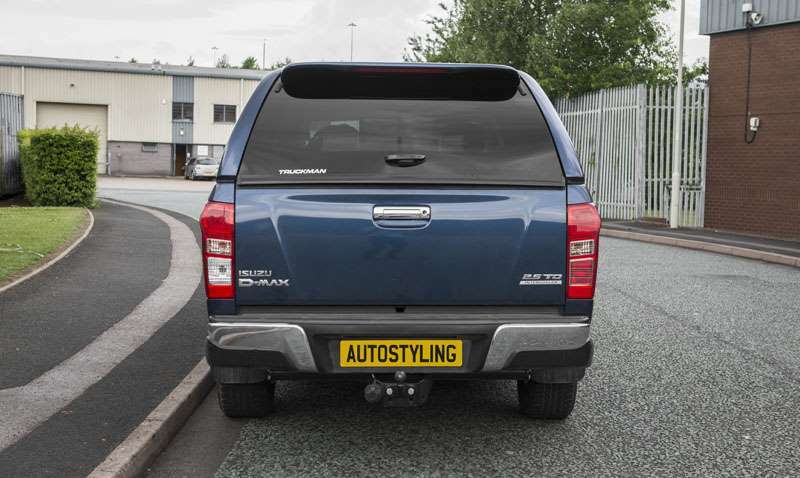 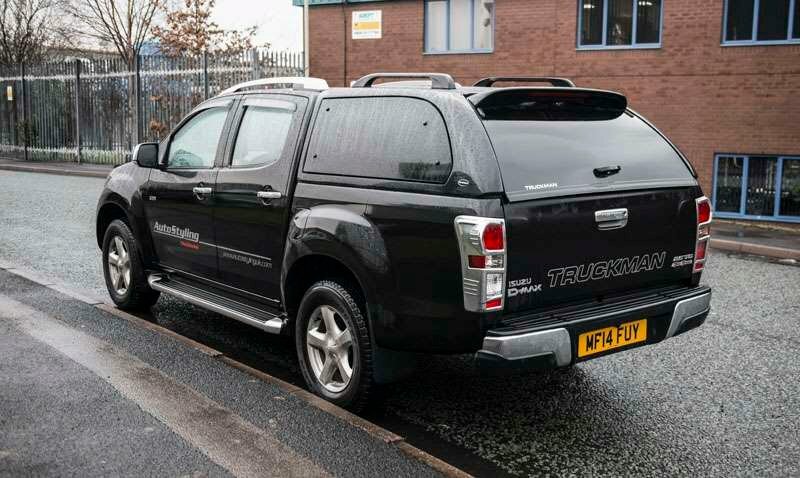 This and the range’s reputation for reliability makes the Isuzu D-Max the perfect choice for contract hire or finance lease. 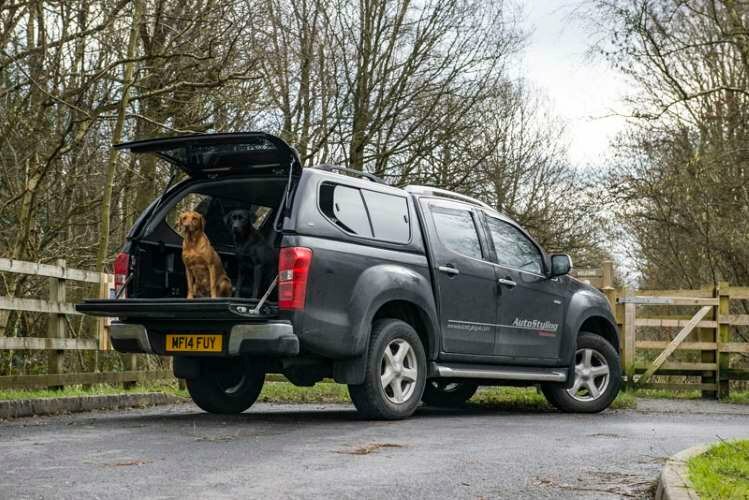 These days with a Isuzu D-Max, a down-sized 1.9-litre diesel unit beats beneath the bonnet. 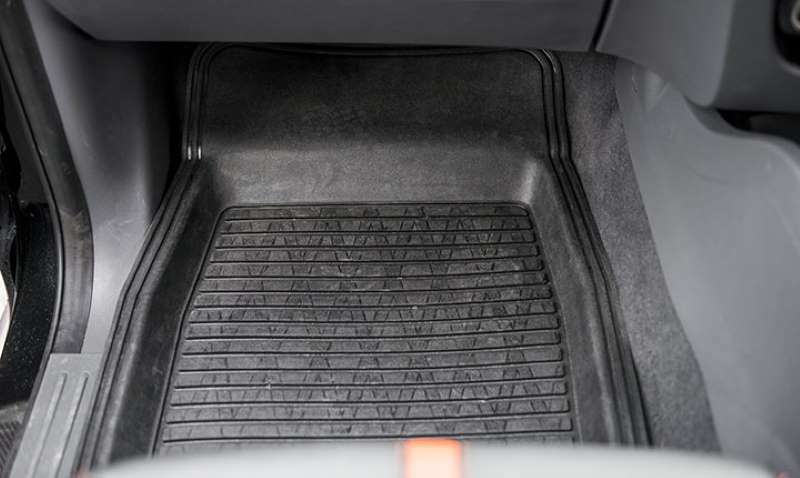 This powerplant puts out 164PS (virtually the same as the previous 2.5-litre unit) and nearly as much torque – 360Nm. 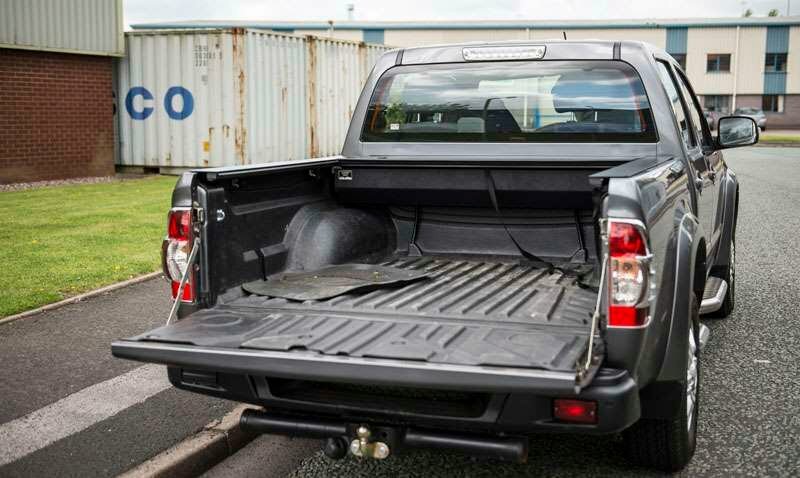 That and carefully chosen gear ratios mean that this pickup can still tow a prodigious 3.5-tonnes. 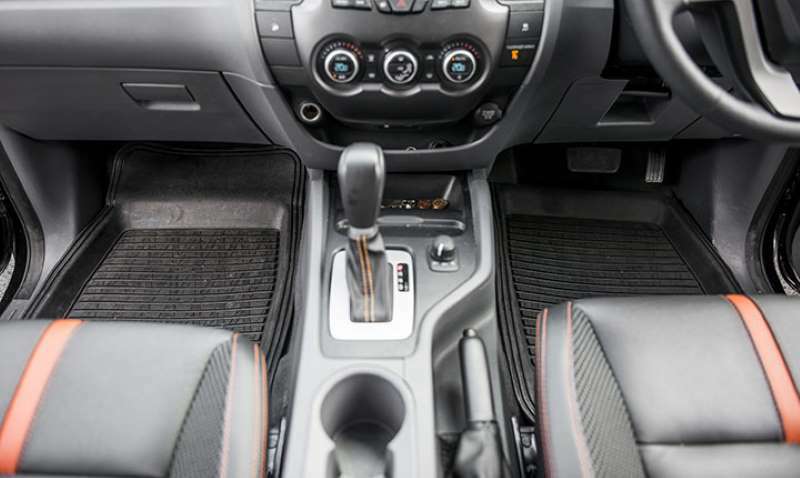 There’s a choice of either a 6-speed manual gearbox or the 6-speed automatic transmission that quite a few Pickup Trucks Direct customers prefer. 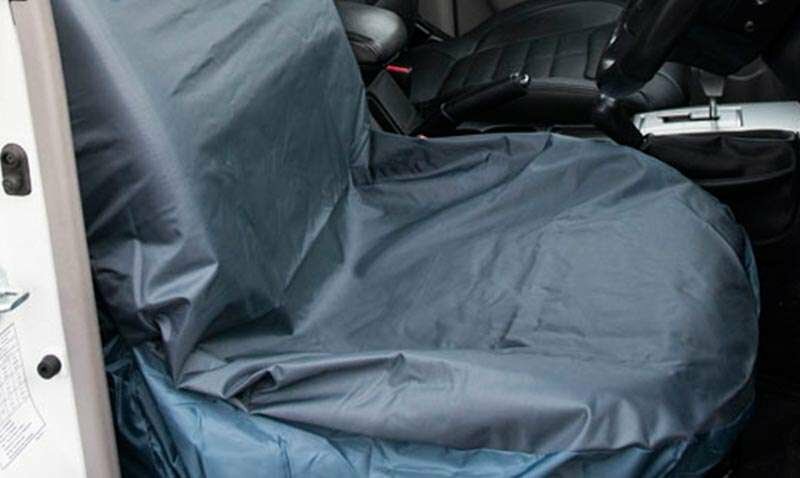 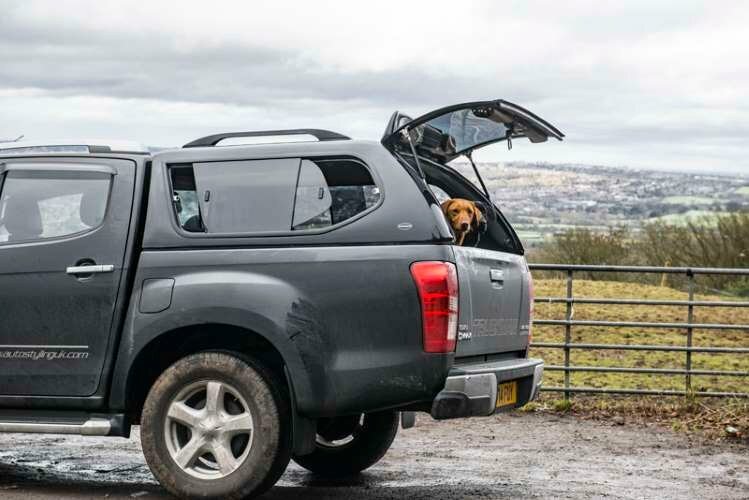 Whichever of the two set-ups you select, there are certainly plenty of gearing choices, with a set of high range ratios you can use for two or four-wheel drive and a low range transmission option for the really mucky stuff. 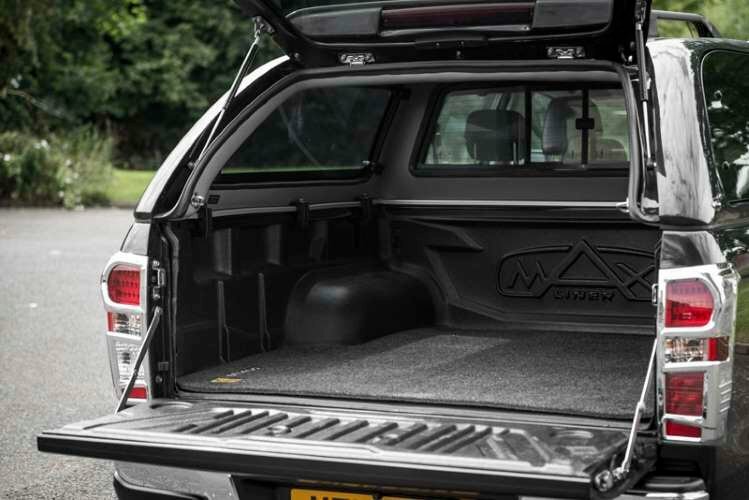 If you want more, there’s a desirable Arctic Trucks AT35 model at the top of the range for those wanting the ultimate D-Max. 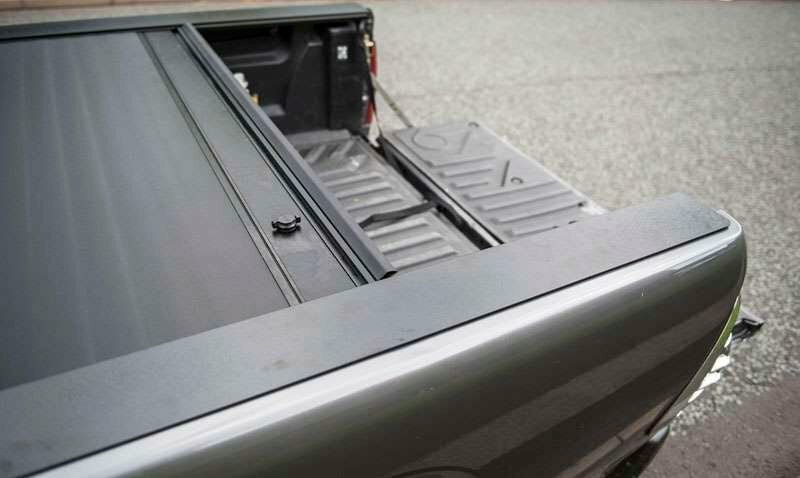 How Much Space Is In The Back? 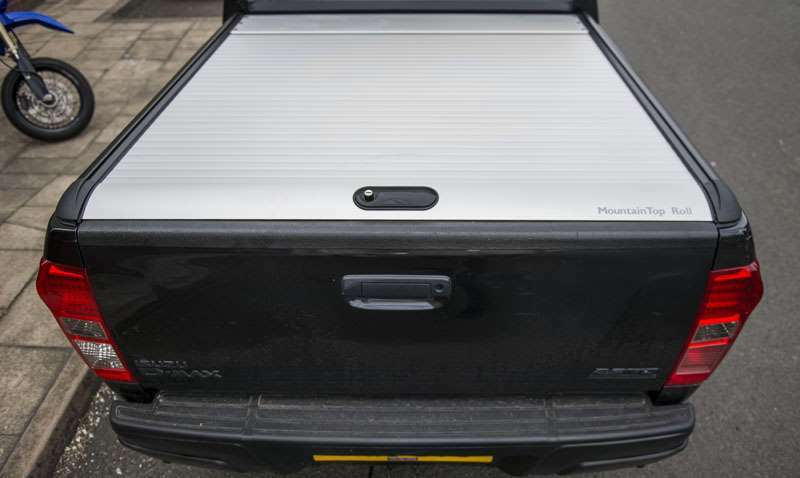 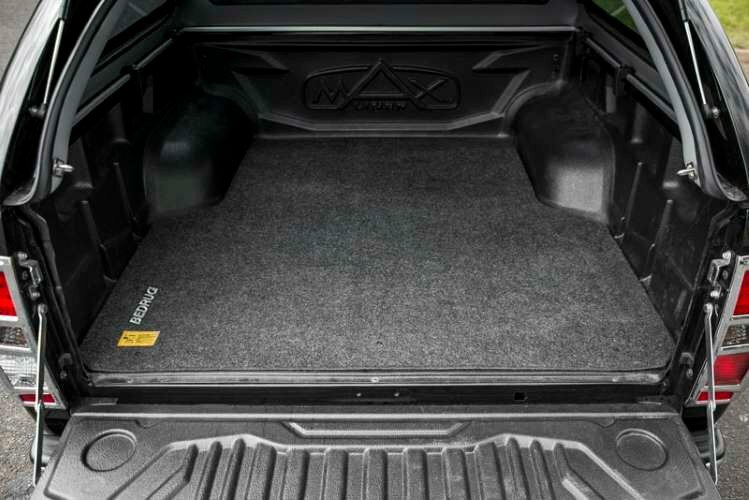 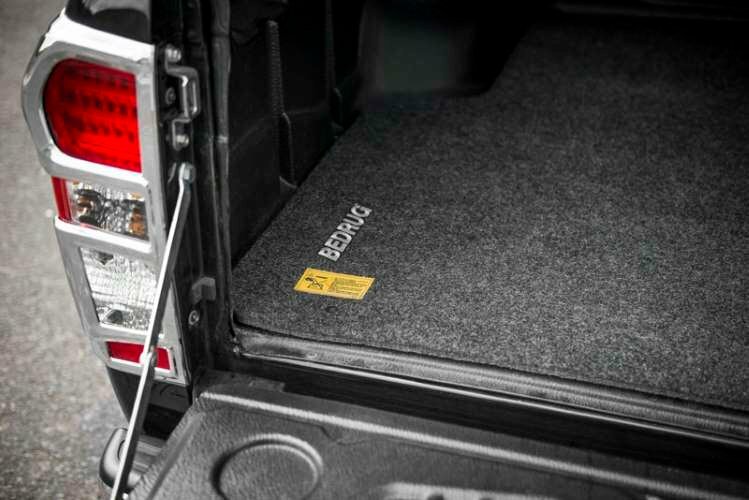 As for loading practicality, well once you drop down the sturdy tailgate, the headline news is the size of this cargo bay. 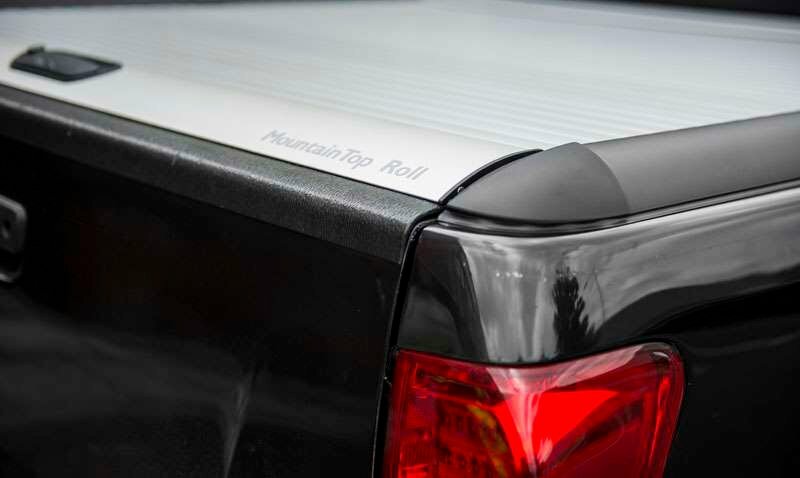 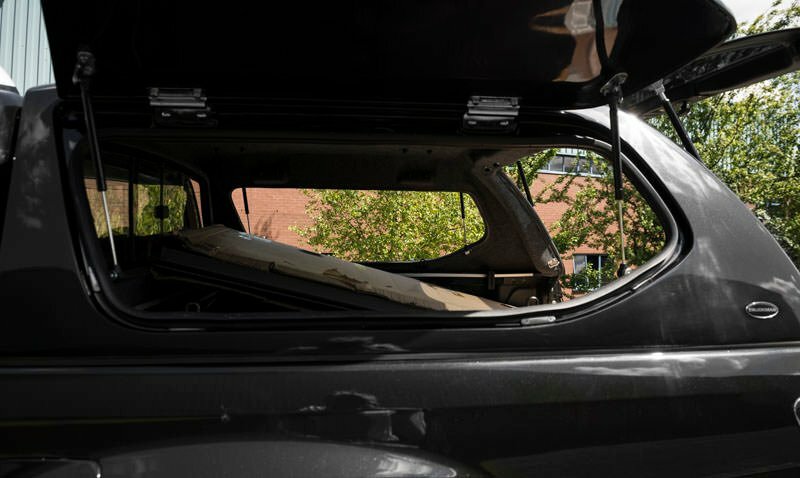 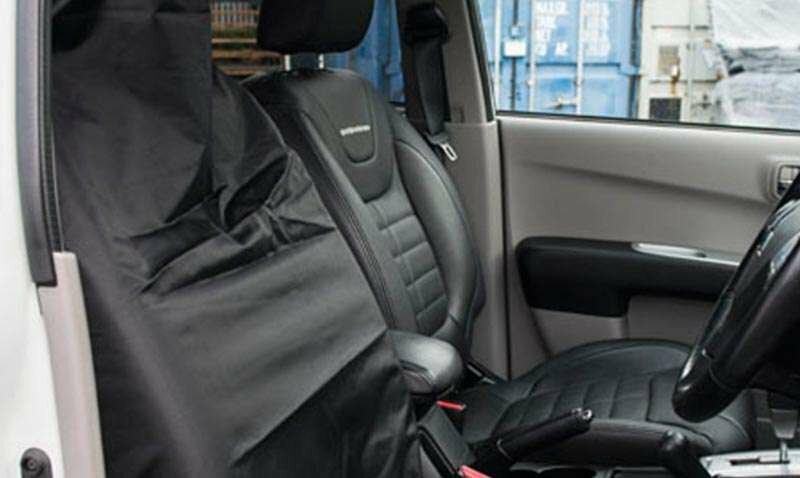 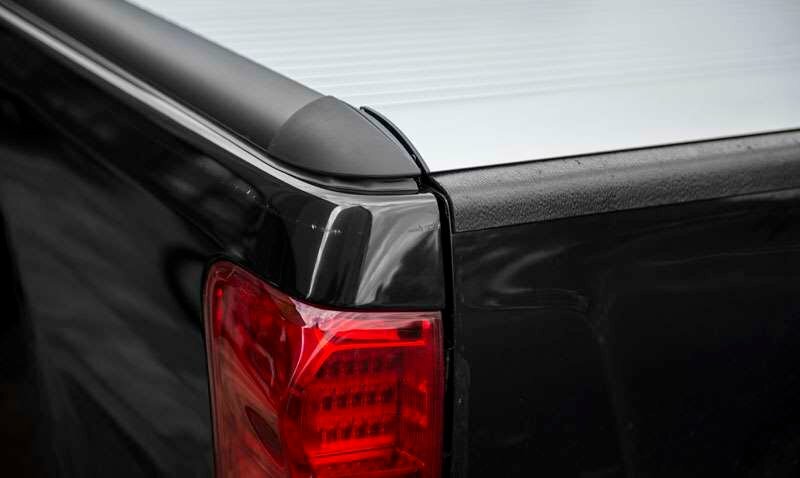 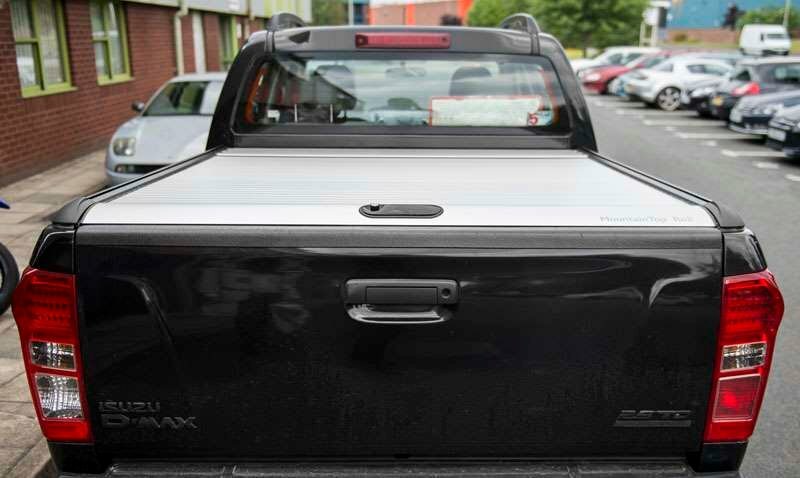 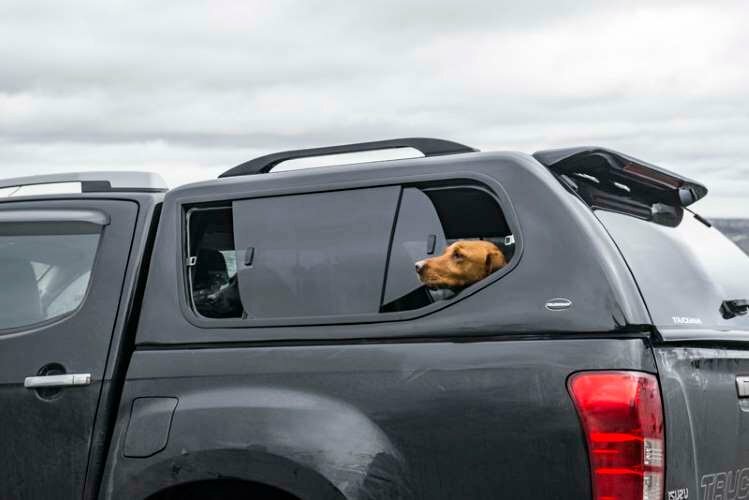 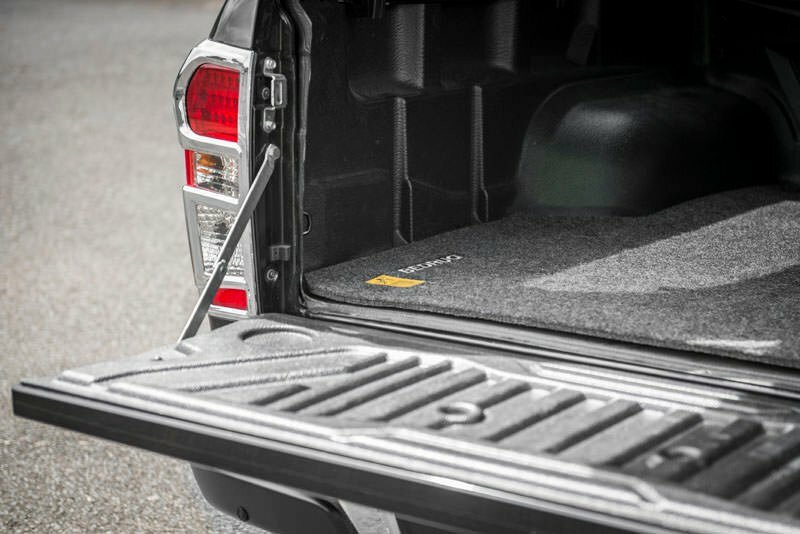 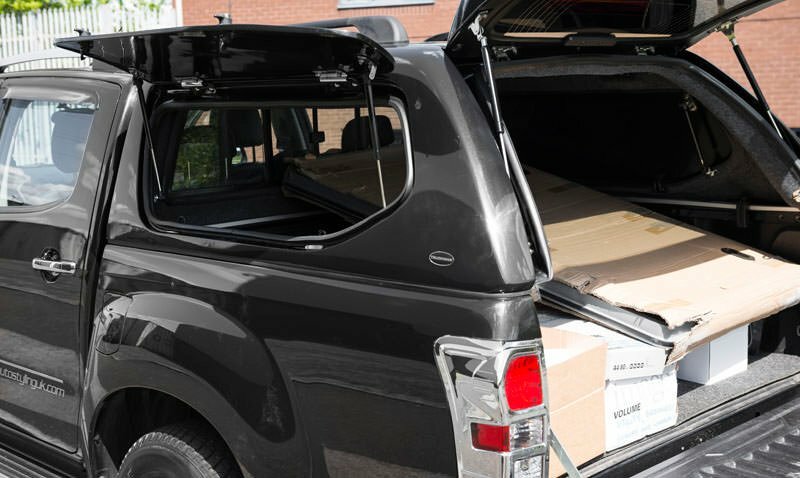 There’s 1485mm of load bay length in the Double Cab model, a figure that rises to 1795mm in the Extended Cab bodystyle and 2305mm with the Single Cab body shape. 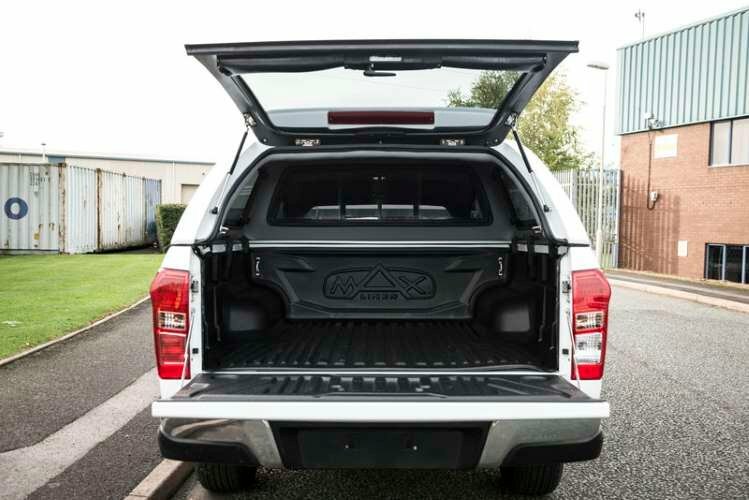 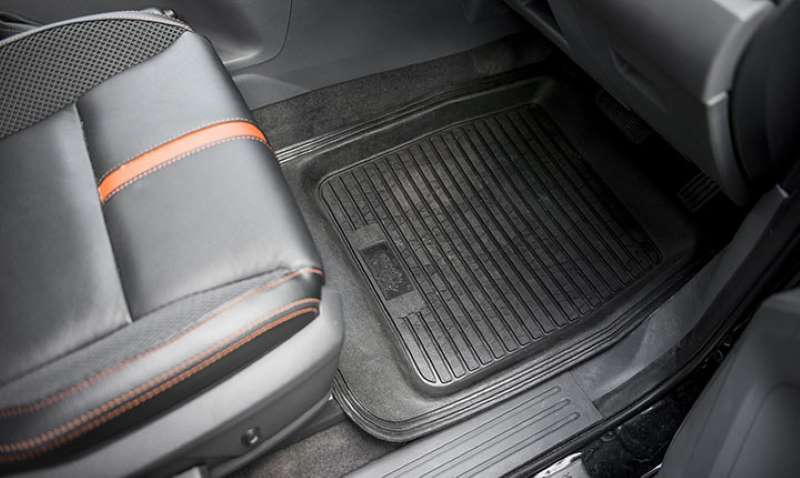 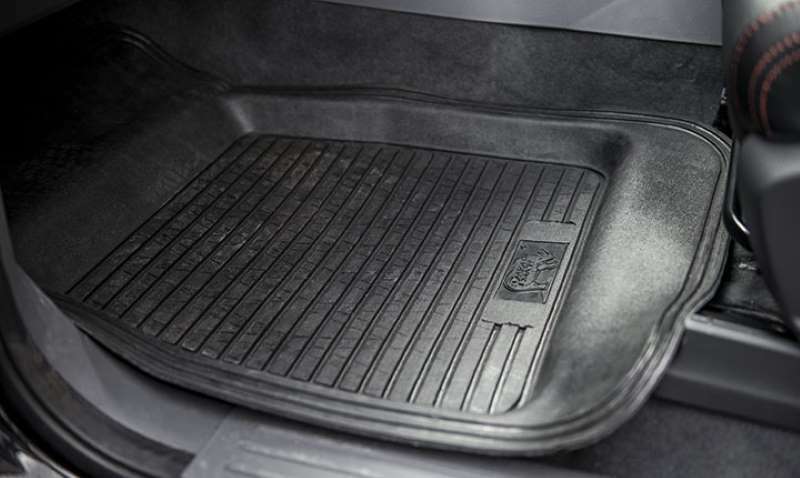 All variants offer 1530mm of load space width and 465mm of load bay depth. 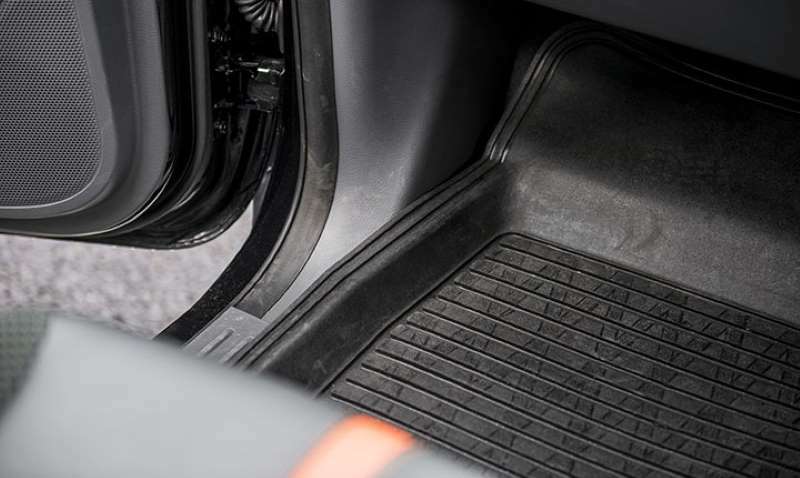 That of course makes this area easily big enough for a euro pallet, which can slide in the 1110mm-wide space between the wheel arches. 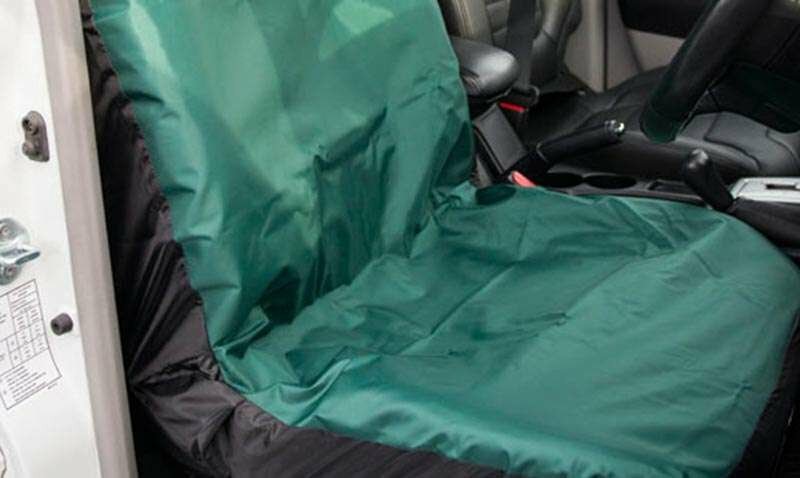 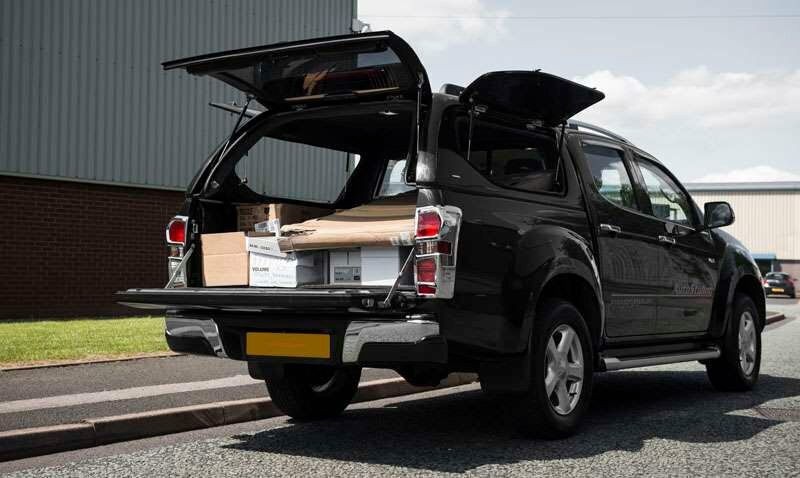 That might encourage you to carry heavier loads, so it’s important that the total payload capacity is high, rated at around the 1.1-tonne mark. 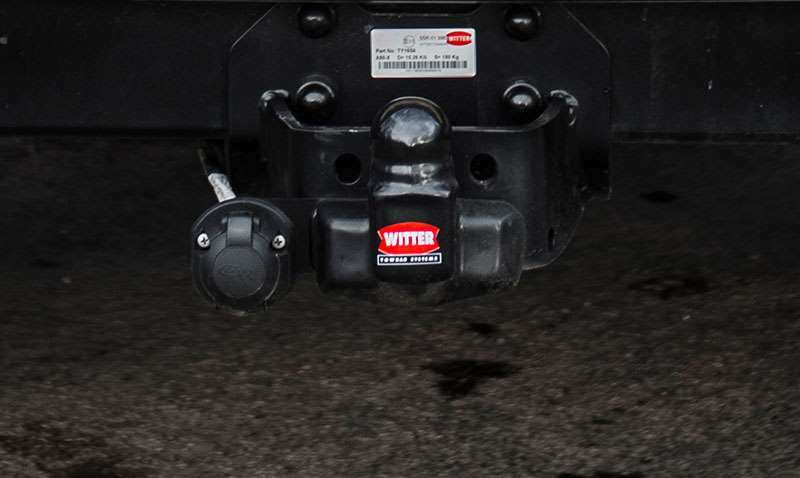 Across the range, the smaller, lighter engine improves running cost efficiency. 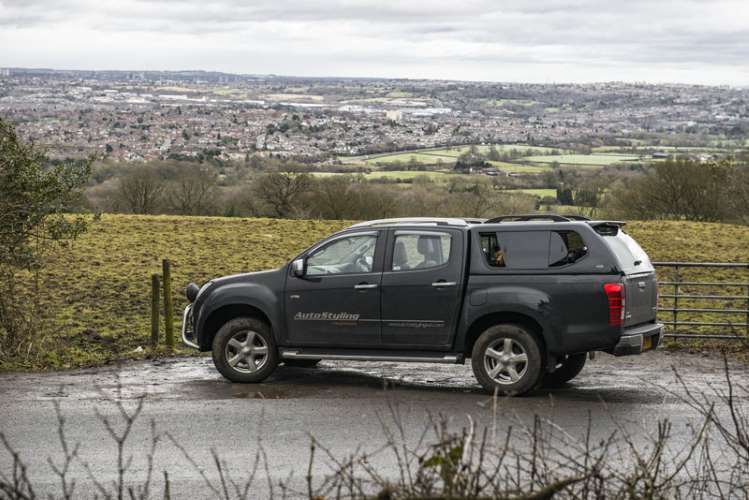 A 4WD manual Double Cab D-Max model can return up to 40.4mpg on the combined cycle and 183g/km of CO2. 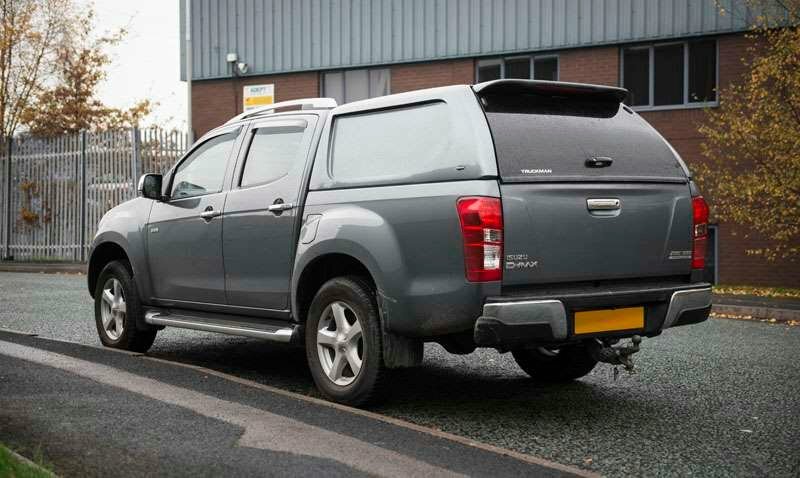 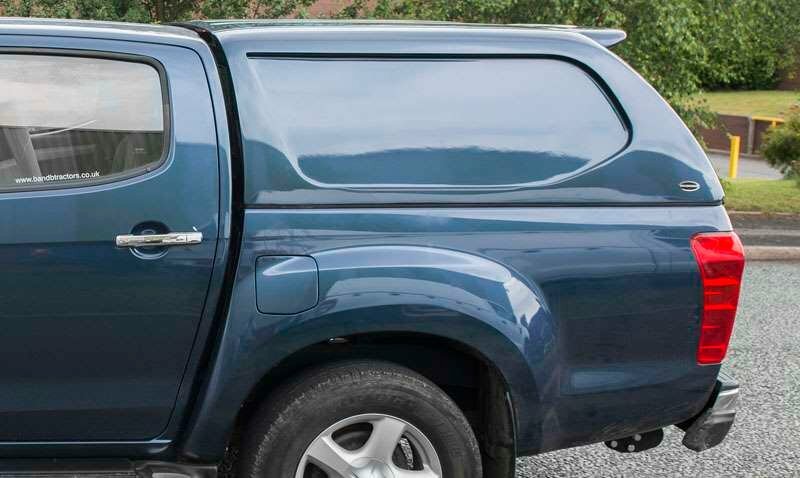 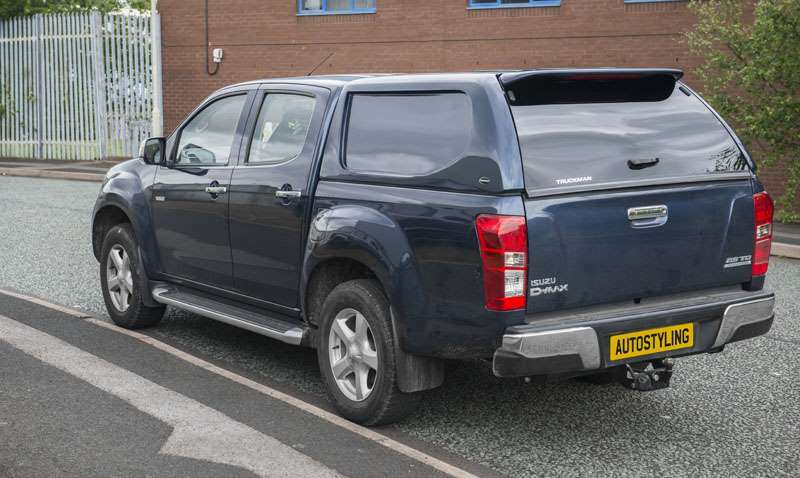 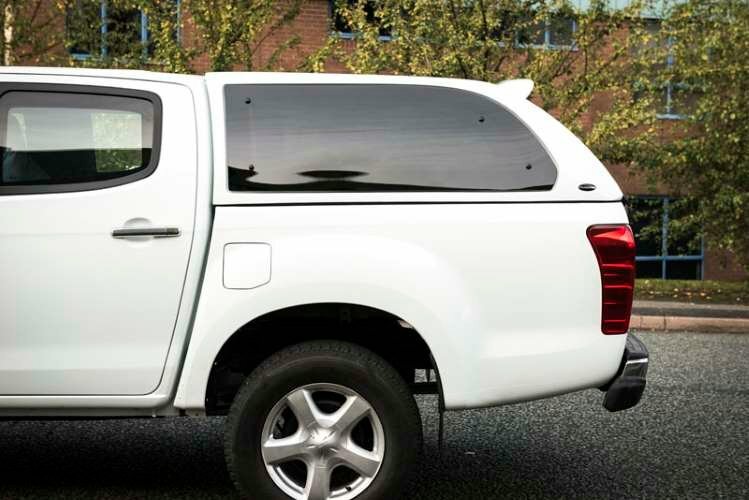 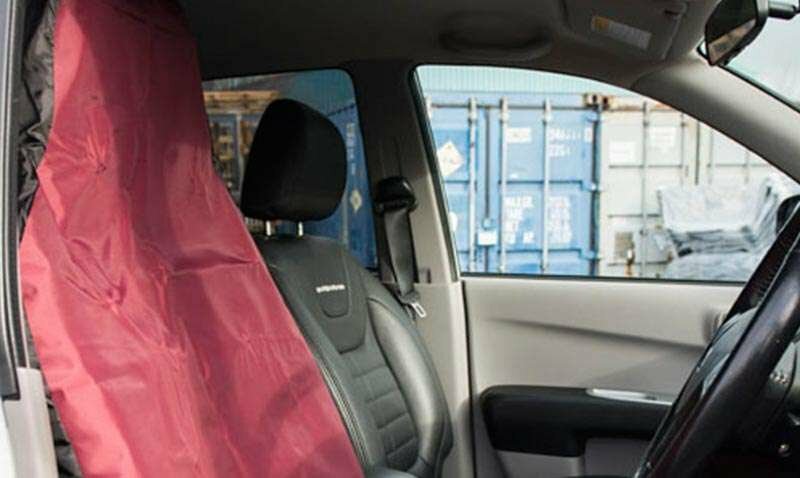 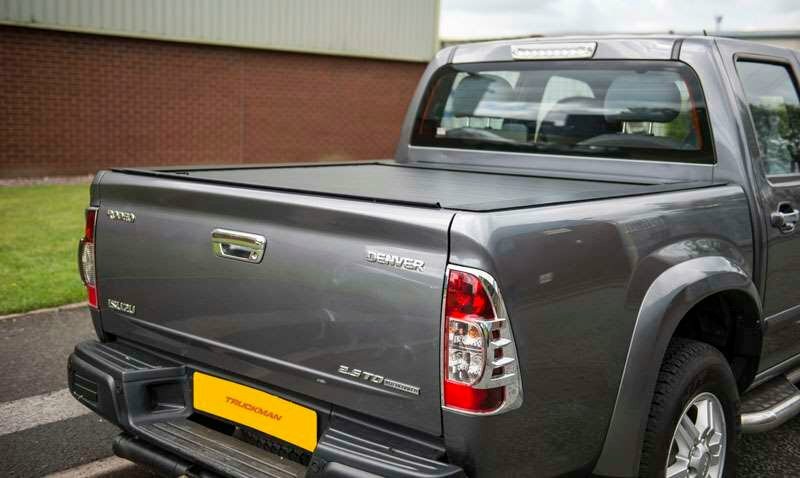 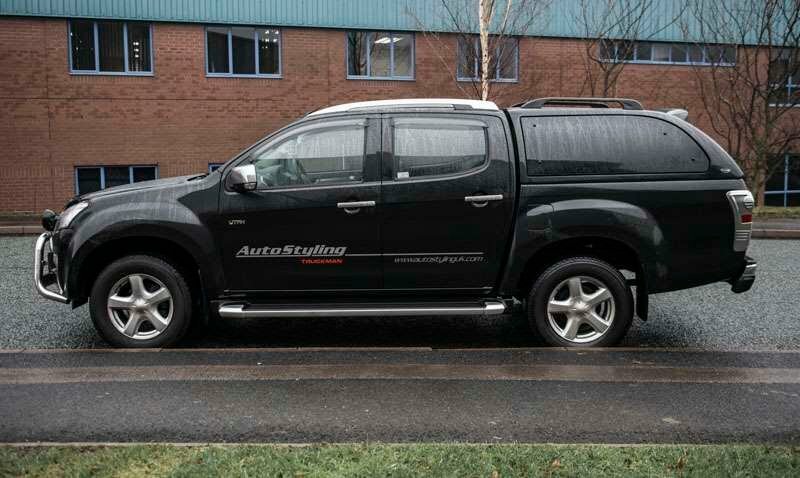 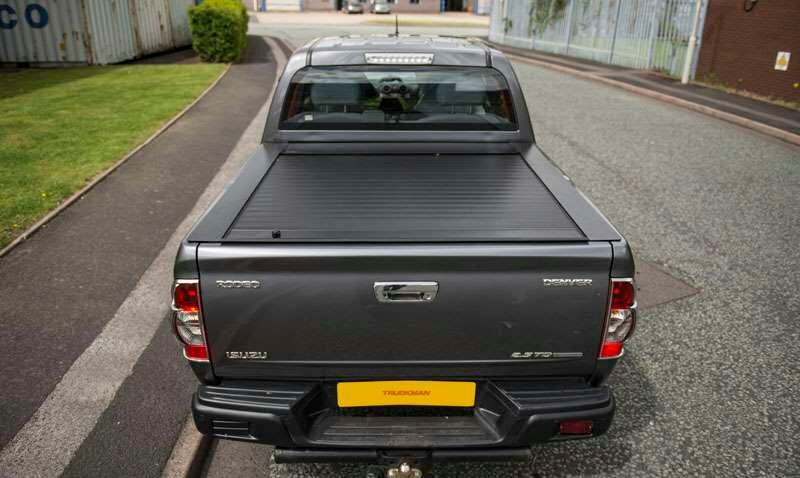 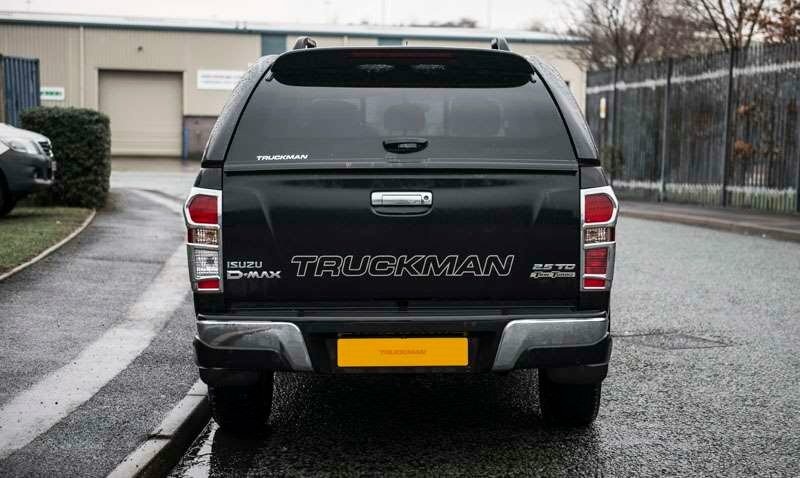 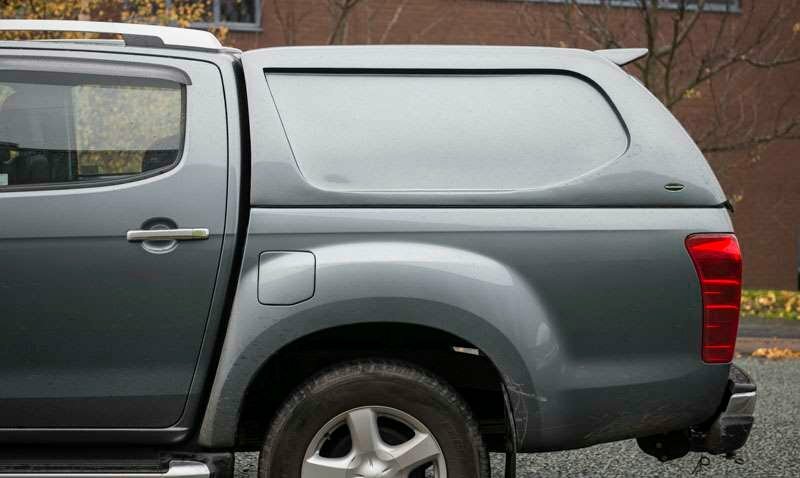 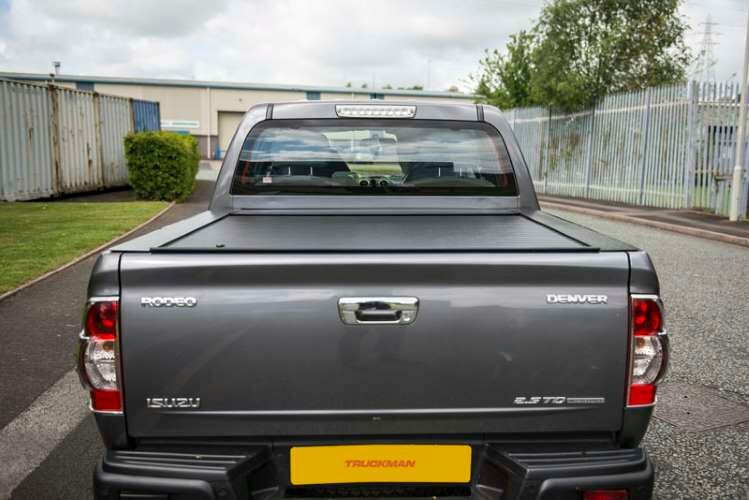 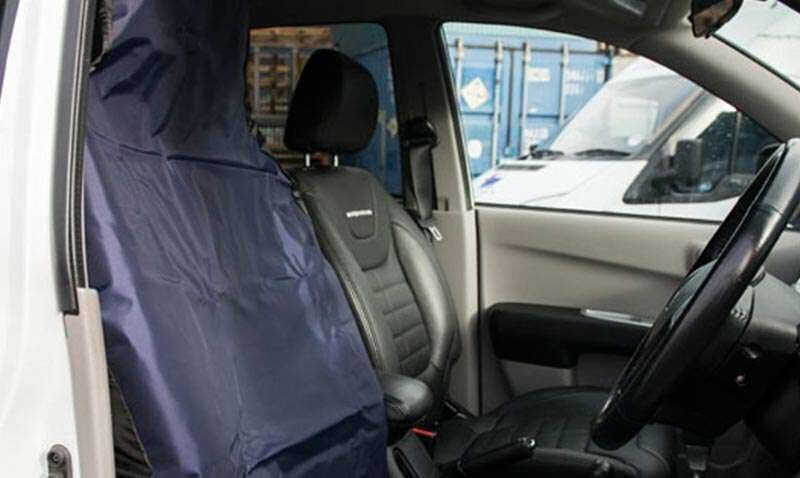 Leasing is easily the most cost-effective way of running this Isuzu D-Max and 1400 customers a month do so using Pick-up Trucks Direct because they know they’ll be getting the best possible deal. 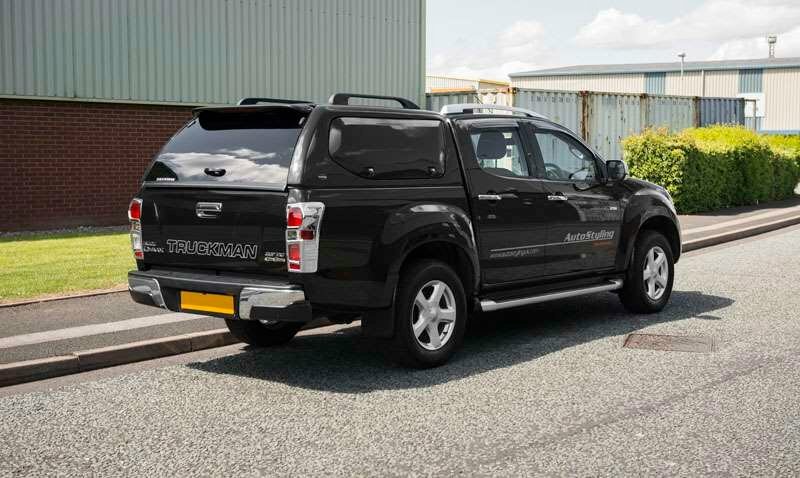 For example, if the price of your vehicle reduces before we deliver it, your payments will be reduced by the exact same amount. 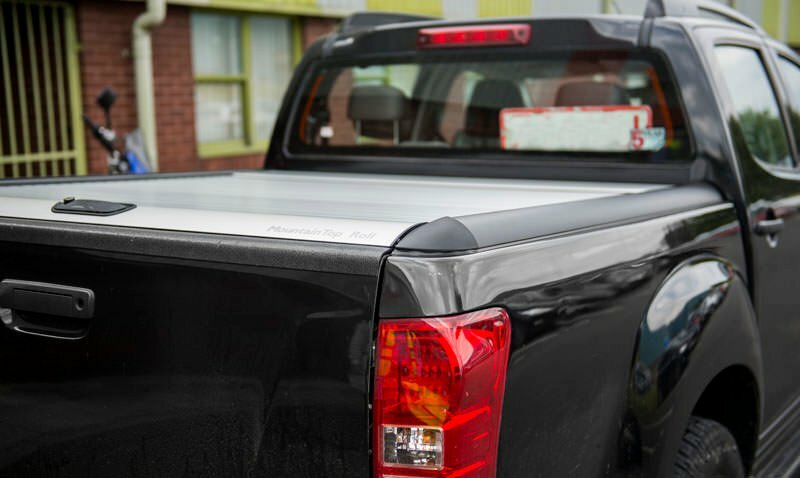 Plus if interest rates go down before delivery, we'll pass the price reduction on to you.